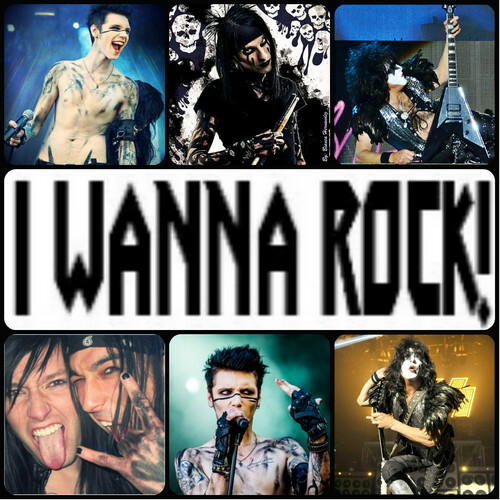 ☆ I Wanna Rock ★. . HD Wallpaper and background images in the Rakshasa & Những người bạn club tagged: kiss paul stanley bvb christian coma andy biersack jake pitts.